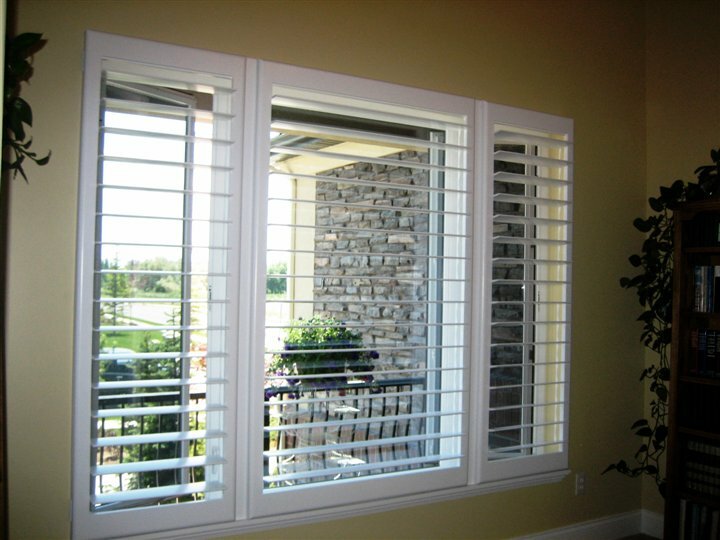 Basswood is generally found in the Northeastern US. 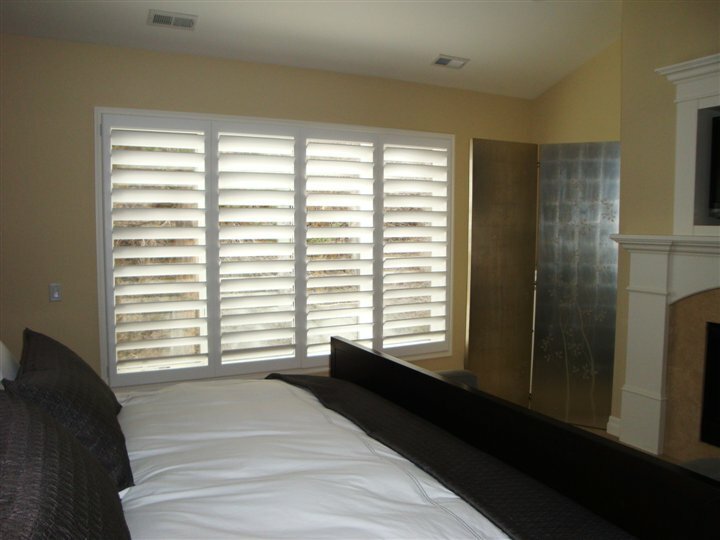 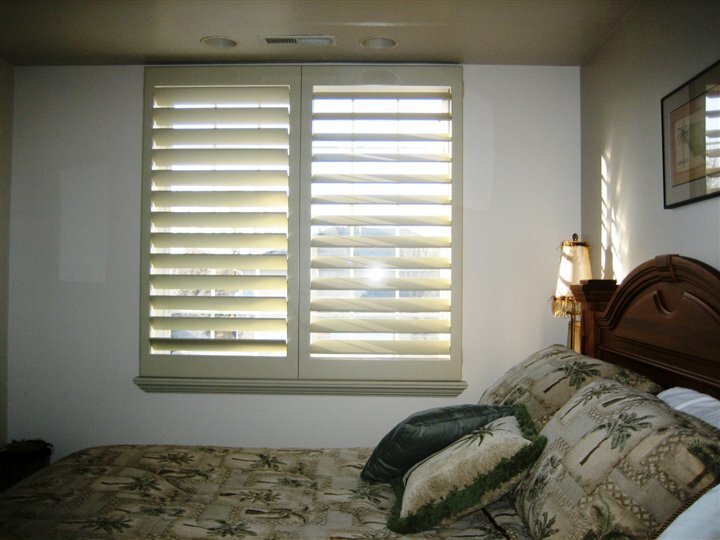 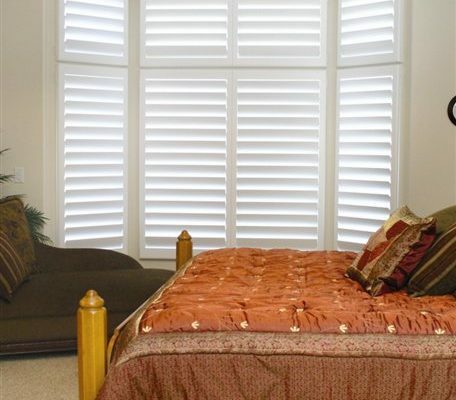 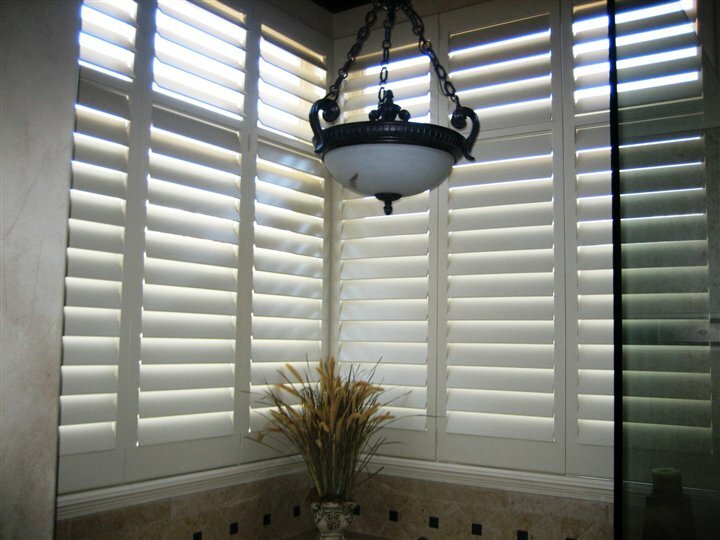 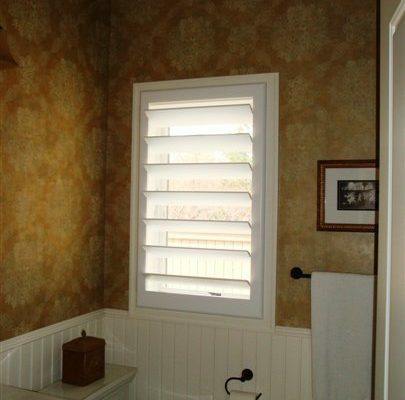 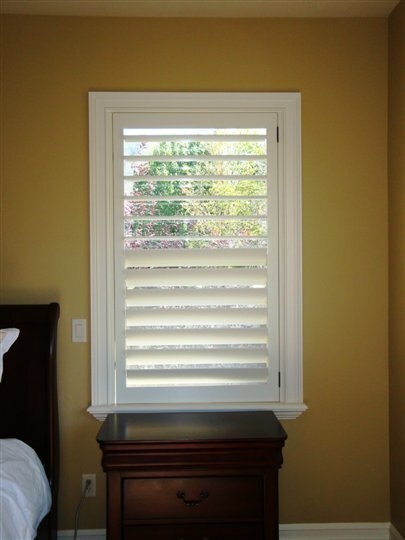 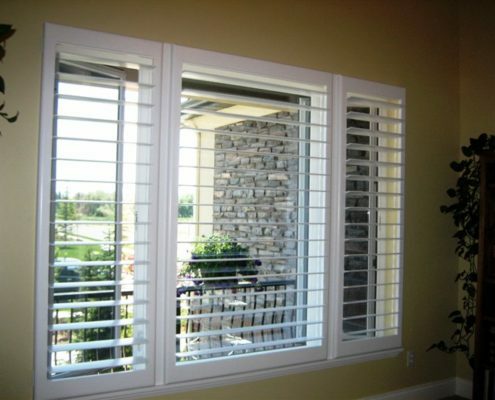 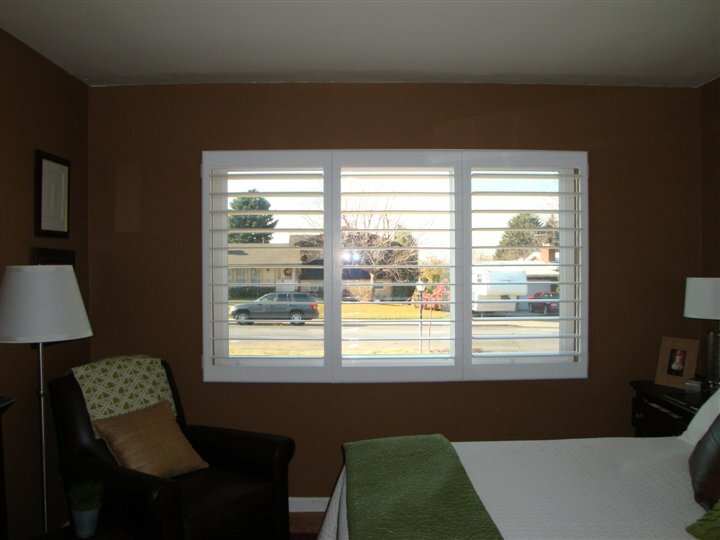 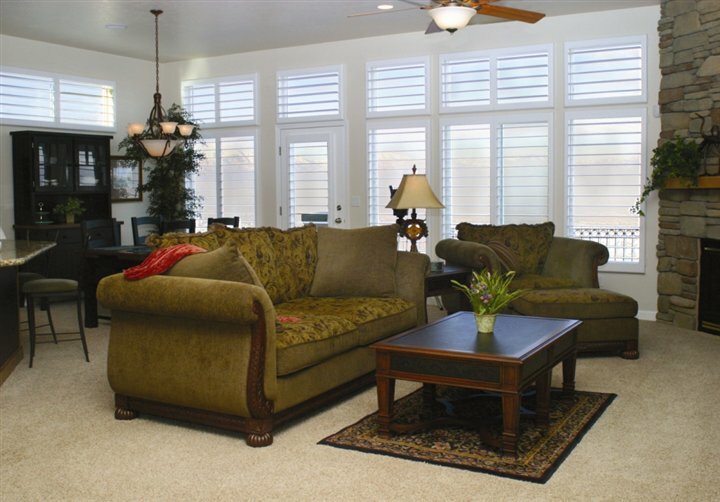 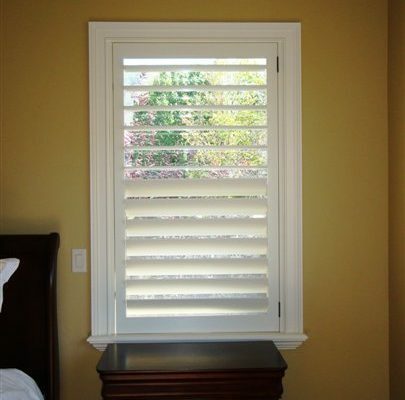 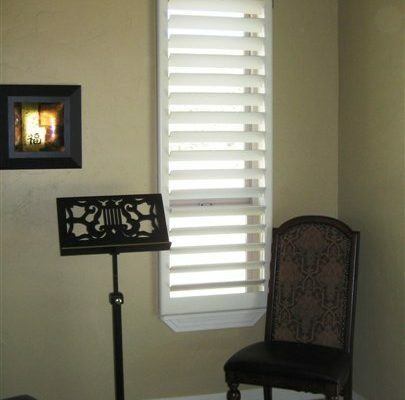 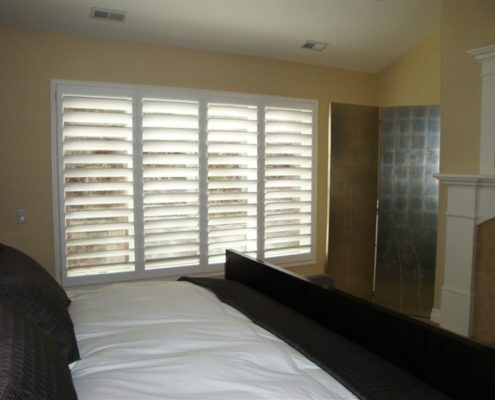 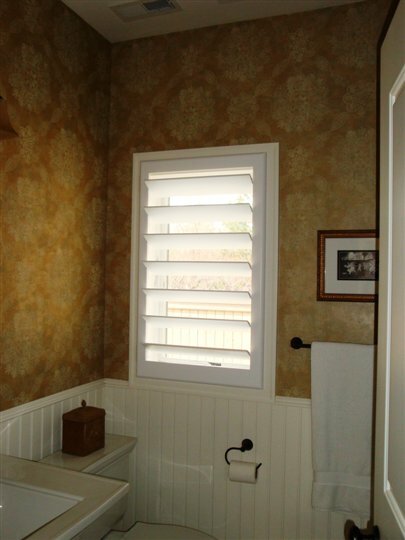 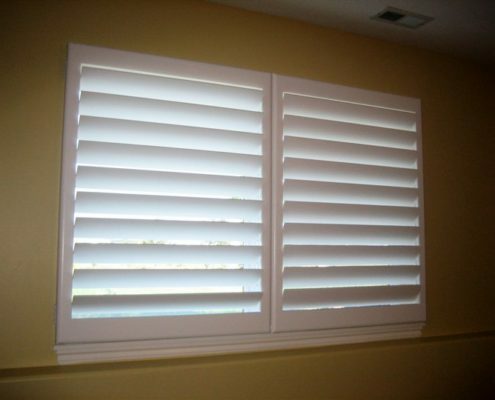 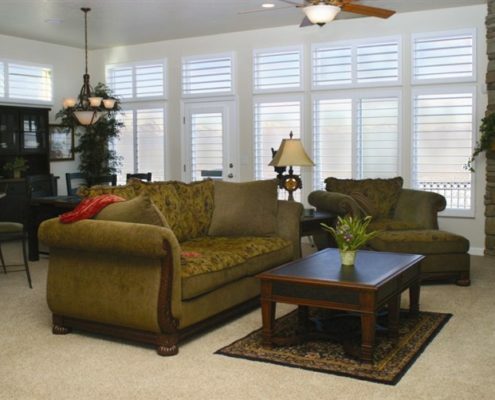 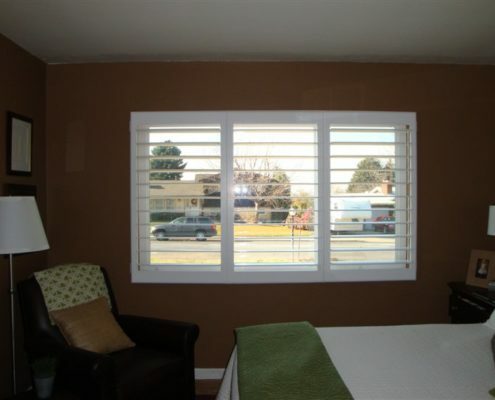 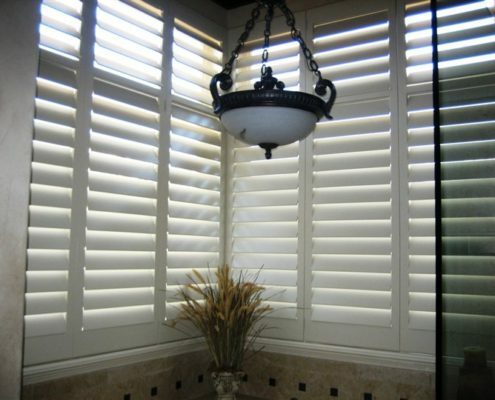 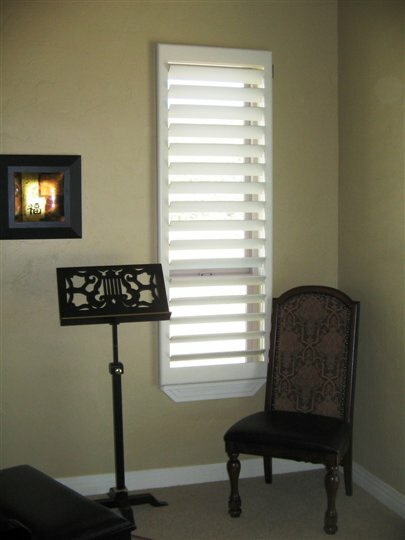 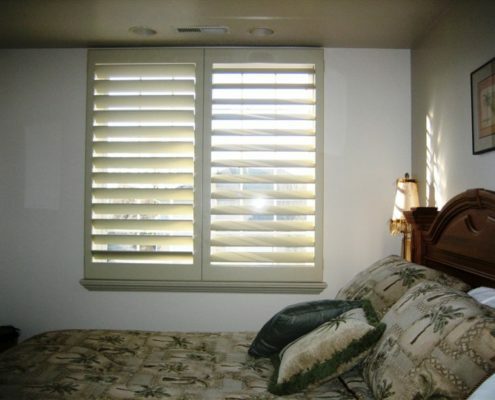 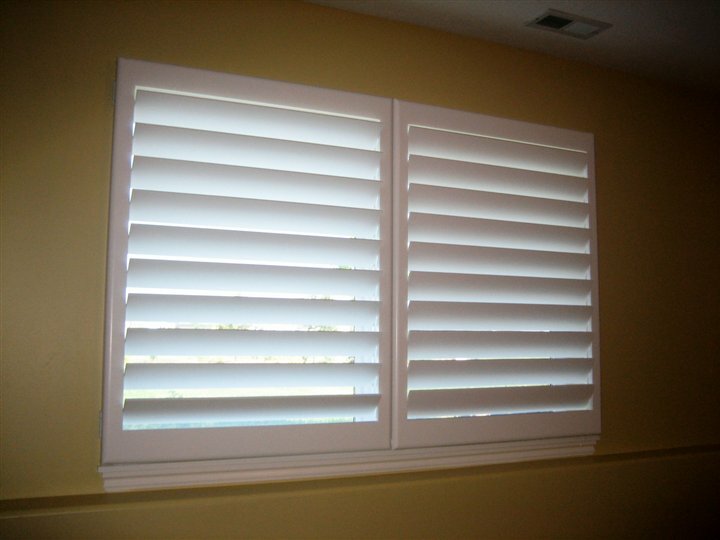 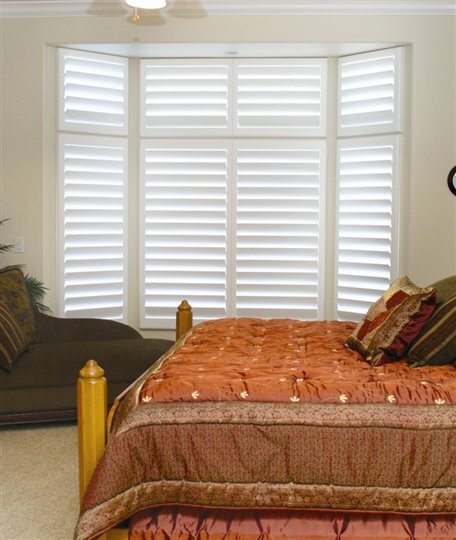 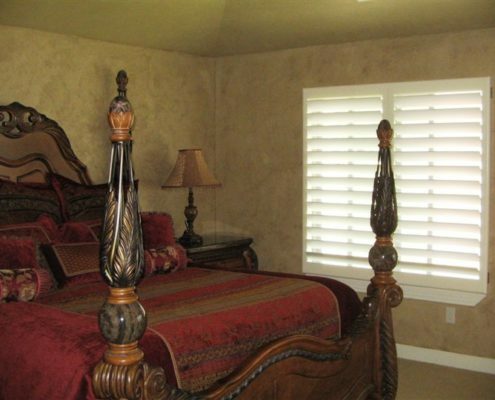 It is both lightweight and strong making it an ideal wood for plantation shutters. 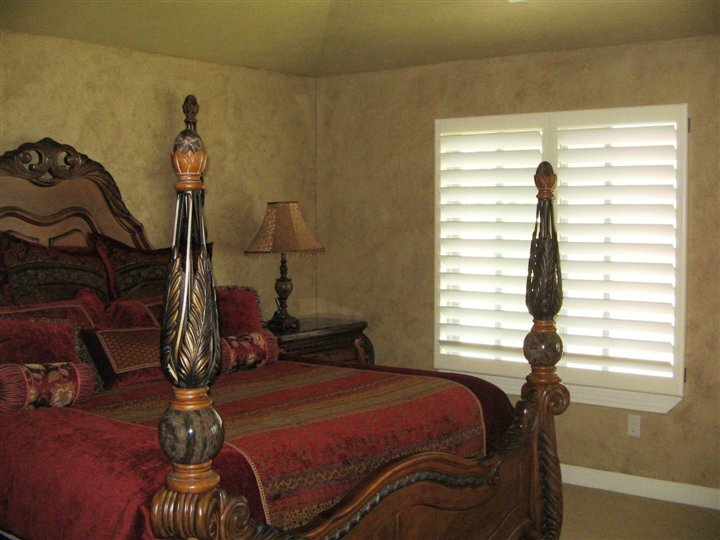 Choose from our beautiful white paint or we can match to any paint color of your choice..